Corn Islands (made up of Big Corn and Little Corn) is a place where days are spent lazing in hammocks and swimming with dolphins and nights are infused with rum and reggae. 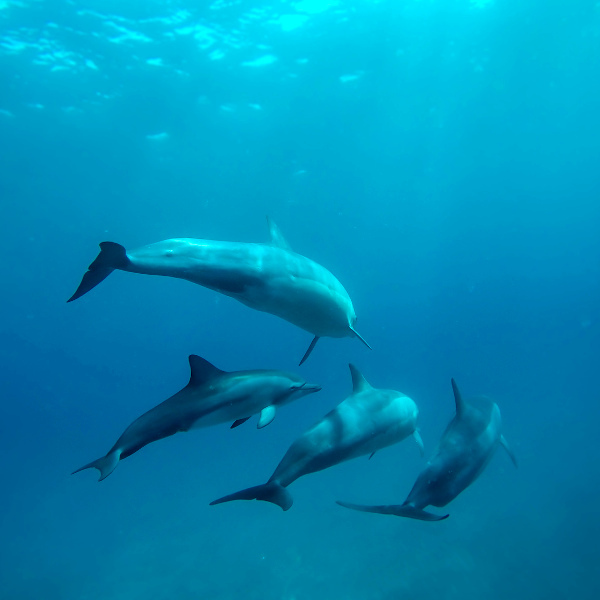 The Corn Islands are home to over 8000 people and a magnificent array of marine creatures. Popular attractions include the beaches and reefs surrounding the islands. Get ready to surrender to the rustic rhythm of the Caribbean with cheap flights to Corn Islands. Corn Islands is home to Corn Islands Airport (RNI), which is a 5-minute drive from the centre of town. Several regional flights depart daily from Managua to Corn Islands. Reservations are required. 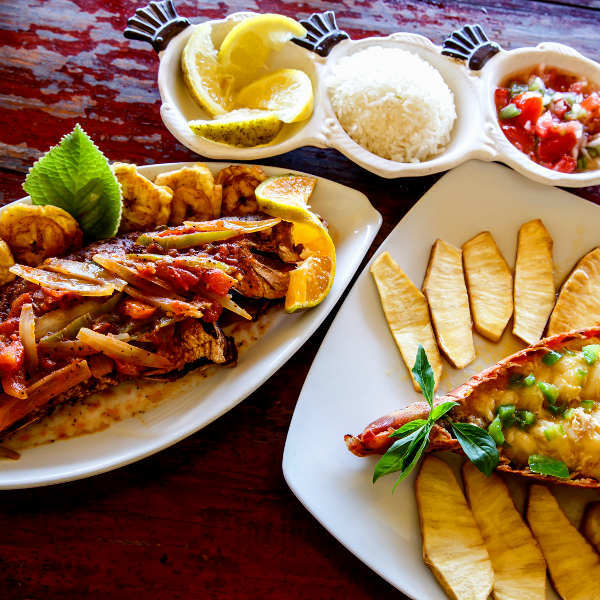 Thatched tiki restaurants and family run eateries offer up fresh coconut bread, Flor de Caña rum and local delicacies such as curried yellowtail snapper, tostones (fried plantains) and fresh lobster. The Corn Islands boast some of the best undiscovered diving and snorkelling spots in the Caribbean. The surrounding reefs abound with tropical fish, spotted eagle rays, turtles and nurse sharks. Untouched by development and mass tourism, the Corn Islands are a haven of rustic beach cabañas, hammocks and bamboo palapas. Slow days are chased by dreamy nights beneath starry skies. Corn Islands experiences a tropical climate with a wet and dry season. Temperatures remain deliciously high throughout the year and the hurricane season spans June to November. The best time to visit Corn Islands is between December and May. These months are outside of the hurricane season and offer delectable tropical weather and beautiful landscapes that are ripe for exploring. The best time for diving is between March and July. For cheap flights to Corn Islands, the best time to visit is between June and November. Before it was a utopia for backpackers, travelling gypsies and paradise seekers, the Corn Islands were home to the Kukra Indians and swashbuckling, rum guzzling Caribbean buccaneers. But the fascinating history of Corn Islands is only part of the allure. Situated about 70 kilometres off the east coast of Nicaragua, in the warm tropical waters of the Caribbean Sea, the Corn Islands bask in irresistible, untouched authenticity. Made up of two islands, this far-flung paradise is a place that beats to its own, rustic rhythm. Big Corn is known for its colourful wooden houses and local feel, while Little Corn is a place where roads and cars are non-existent and beach cabañas laze under coconut-laden palm trees. Both islands offer sensational scuba diving and coconut-hued beaches. Apart from lazing in hammocks on secrets beaches, exploring surreal underwater kingdoms, and drinking authentic rum beneath starry skies, there is not much to do or see on the Corn Islands. But perhaps that is what makes it so enchanting. Compare several airlines and book your cheap flights to Corn Islands online at Travelstart! 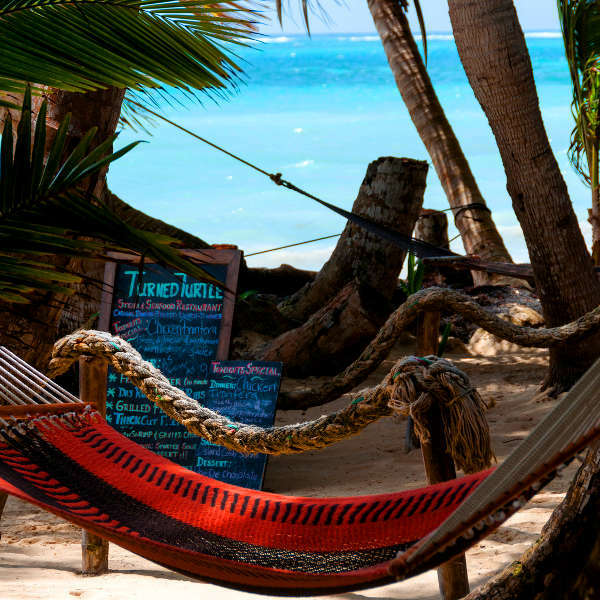 Although Nicaragua is considered one of the safest countries in Central America, you should still take the usual precautions and use common sense throughout your trip to the Corn Islands. Travel insurance to cover theft and medical expenses is recommended. Avoid flashy displays of wealth and wandering around with large wads of cash and valuables, as bag snatching and pick-pocketing does happen. Remain vigilant in rural areas and avoid wandering through isolated areas alone at night. It is advisable to ask locals for advice about the safety situation and places to avoid. Nicaragua is located in an active seismic zone. Monitor the local media for updates and follow the instructions of local authorities in the event of an earthquake. Proof of yellow fever vaccination is required if you are travelling from an infected country. Zika virus, dengue, chikungunya and malaria are present, so the necessary precautions should be taken to avoid bites and infection. Vaccinations for hepatitis A & B, typhoid and rabies are recommended. Routine vaccinations, including MMR, diphtheria-tetanus-pertussis, meningitis, varicella, polio and influenza should be up to date. Medical facilities and services are limited on the Corn Islands.